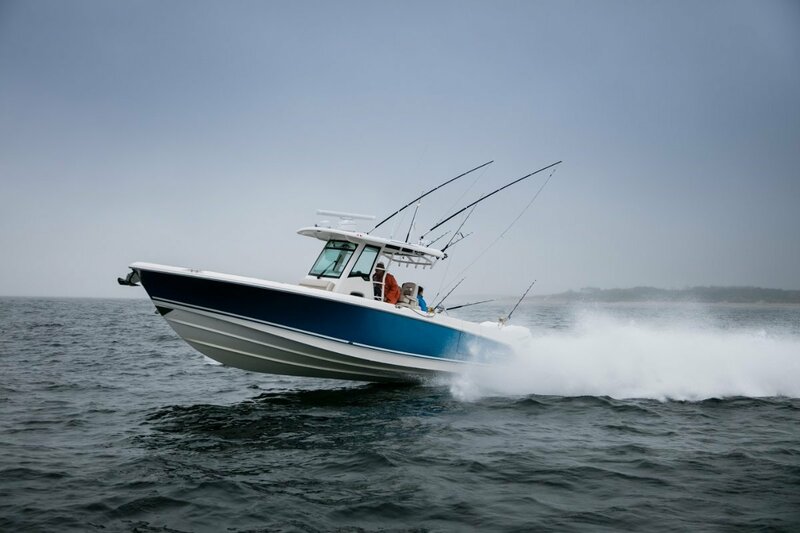 2019 Boston Whaler 330 Outrage. 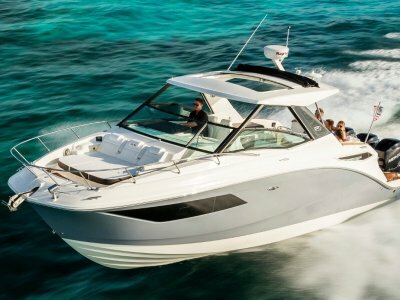 With its precision-engineered deep-V hull, high padded gunnels and unsinkable Unibond construction, the 330 delivers an incredibly soft, safe, dry ride, whether you're venturing far from shore or cruising close to home. Standard Engines- Twin 300 CXL V8 DTS Black Dual Mercury FourStrokes with hydraulic power steering. 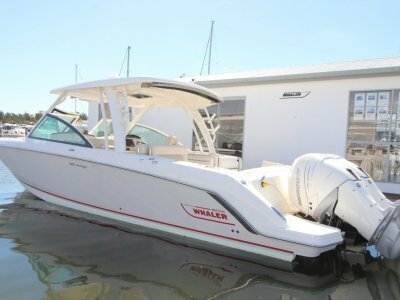 We are the importes and distributors for Boston Whaler's in Australia. 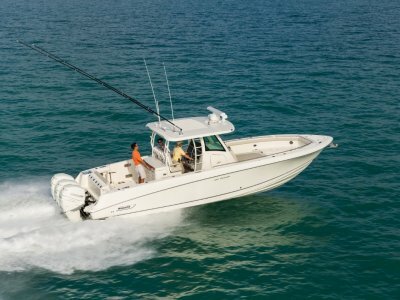 We can ship directly to any major Port, pre-deliver and hand over a new boat to you with full Boston Whaler/Mercury Warranties. 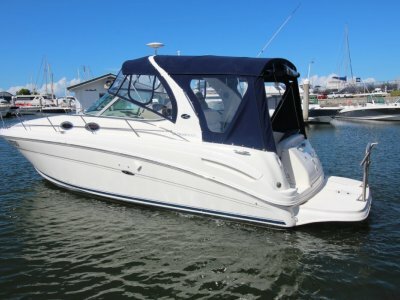 We can also organise finance and insurance and have you on the water sooner than you think.